Washington, D.C. – Major League Baseball’s brightest stars put on a show Tuesday night from Washington, D.C., as the American League outslugged the National League on their way to an 8-6 victory in an exciting game that featured 10 home runs and went 10 innings from Nationals Park. MLB’s Midsummer Classic remains the highest-rated and most-watched all-star event in all of sports. 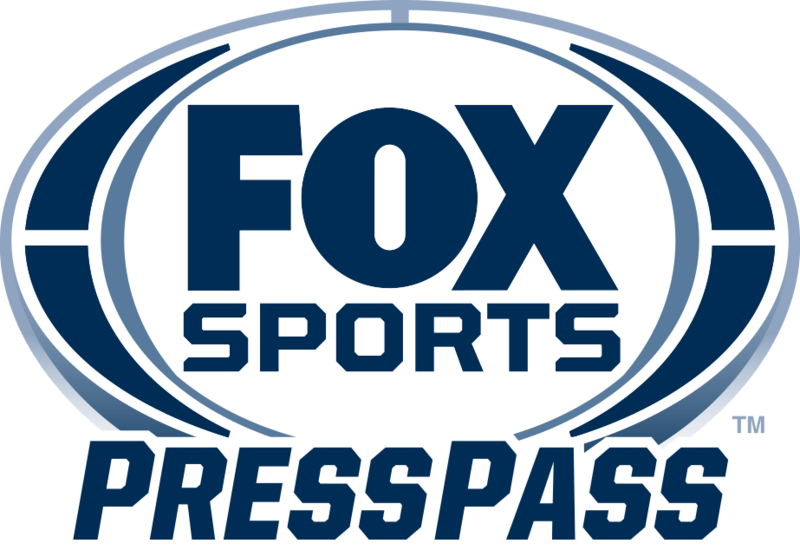 The contest delivered a combined 8,849,000 viewers across FOX, FOX Deportes and FOX’s streaming services. Last night’s All-Star Game on FOX registered a 5.2/11 household rating/share with 8.7 million viewers, according to national figures released by Nielsen Media Research. On FOX’s streaming services, last night’s game delivered an average minute audience of 91,000 and 254,000 unique streamers making it the most streamed MLB All-Star Game ever. The average minute audience figure is up an impressive +84% over last year’s All-Star Game (vs. 49,000) from Marlins Park in Miami and is up +23% compared to FOX Sports’ 2017 American League Divisional Series average (74,000). For the first half of the season, the MLB on FOX is up +10% compared to the same point in 2017 (2,524,000 vs. 2,292,000).